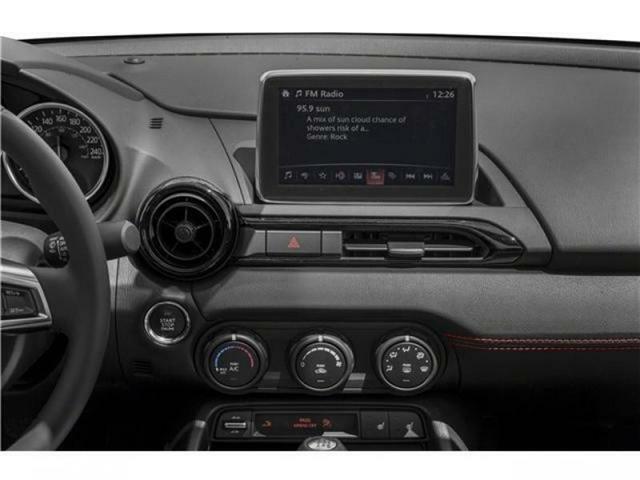 Navigation, Bluetooth, Air Conditioning, Mazda Connect, Remote Keyless Entry! Car and Driver calls the 2017 Mazda MX-5 RF a four-season-friendlier version of a sports car they love dearly. 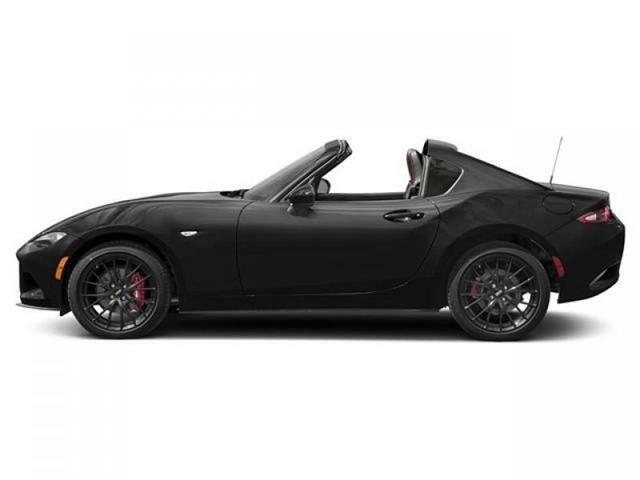 Since its introduction, the Mazda MX-5 has been the quintessential sports car. The 2017 Mazda MX-5 RF is just the latest iteration that adds everyday practicality without compromising the fun-to-drive characteristics the MX-5 has come to be known for. Performance, styling and a host of standard features makes the 2017 MX-5 RF a must drive on anyone's shopping list. There is nothing like it on the road today. This jet black coupe has a manual transmission and is powered by a 2.0L I4 16V GDI DOHC engine. Given that thrifty motor it gets 8.9 L/100 km in the city and uses just 7.1 L/100 km out on the highway according to Transport Canada. 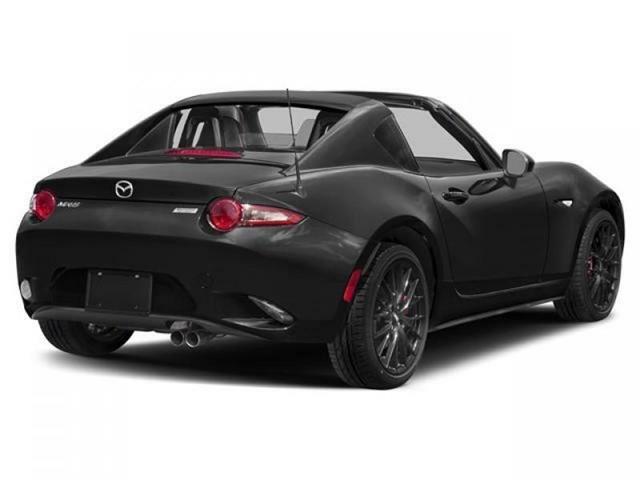 Our MX-5 RF's trim level is GS. 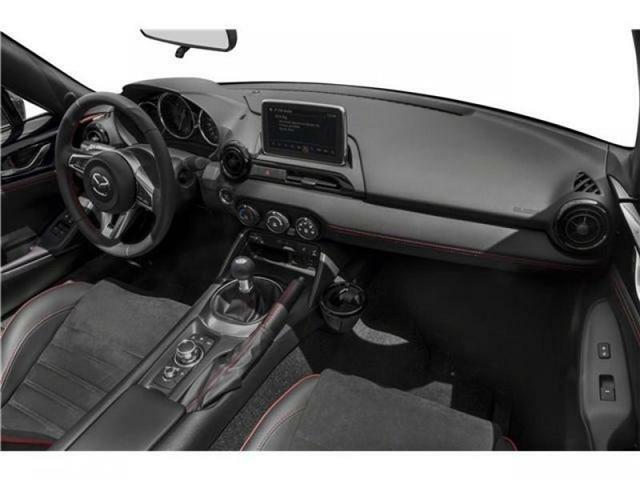 Jumping into the GS trim, you get a host of standard features with the 2017 Mazda MX-5 RF. 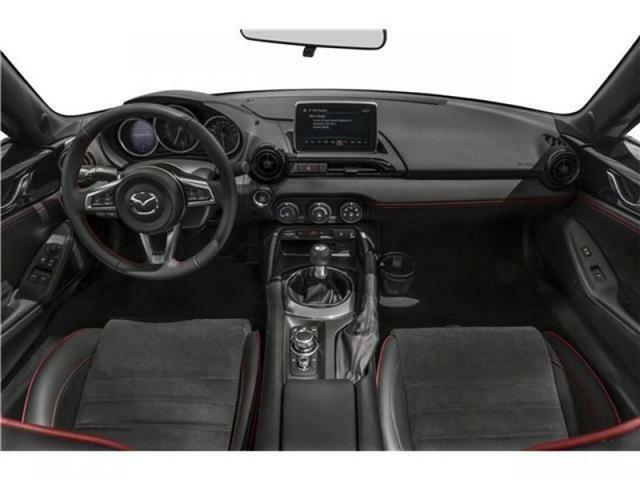 This is a mid level trim that offers remote keyless entry, a leather-wrapped steering wheel and shift knob, a seven-inch color touchscreen, navigation, Mazda Connect with Bluetooth and a 6 speaker sound system. This vehicle has been upgraded with the following features: Navigation, Bluetooth, Air Conditioning, Mazda Connect, Remote Keyless Entry, Power Seats, Power Doors. 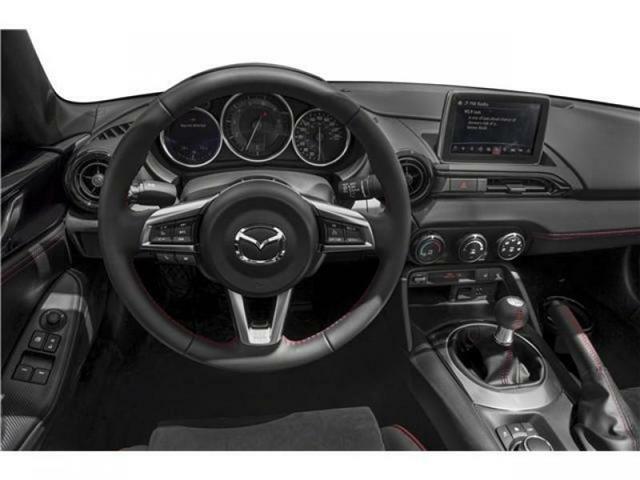 To view and download a brochure open this url https://www.mazda.ca/common/cars/brochures/2017-Mazda-MX-5-Brochure-EN.pdf. Buy this vehicle now for the lowest bi-weekly payment of $324.08 with $0 down for 84 months @ 7.99% APR O.A.C. ( Plus applicable taxes - & fees ). See dealer for details. * Every reasonable effort is made to ensure the accuracy of the information listed above. 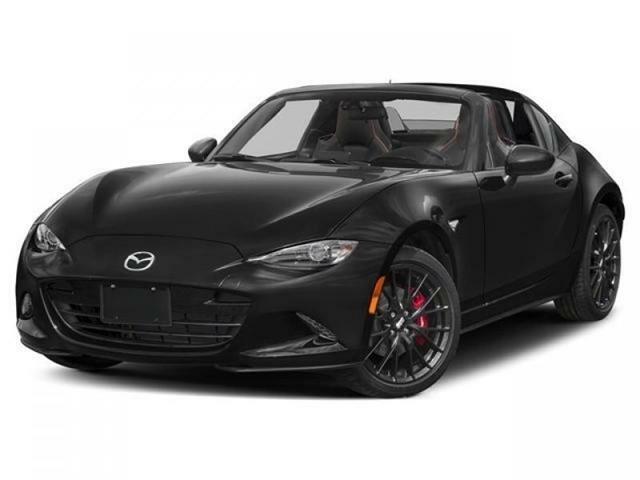 Vehicle pricing, incentives, options (including standard equipment), and technical specifications listed is for the 2017 Mazda MX-5 RF GS may not match the exact vehicle displayed. Please confirm with a sales representative the accuracy of this information.